Chef Tess Bakeresse: Easy Freezer Jam and My New Book is Out! 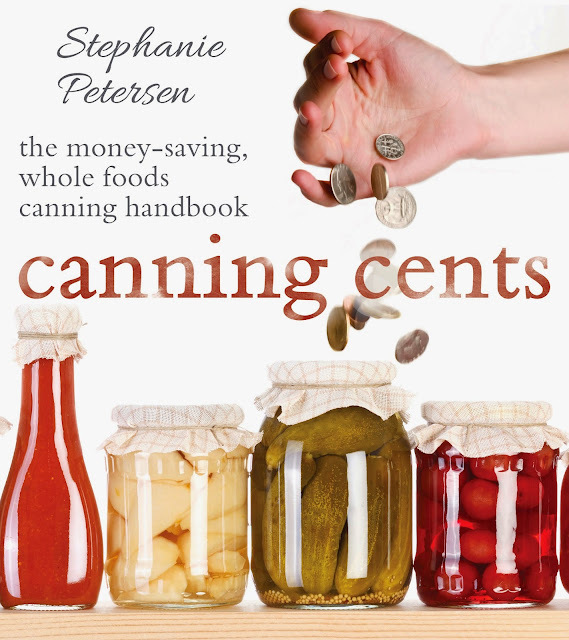 Canning Cents! Easy Freezer Jam and My New Book is Out! Canning Cents! 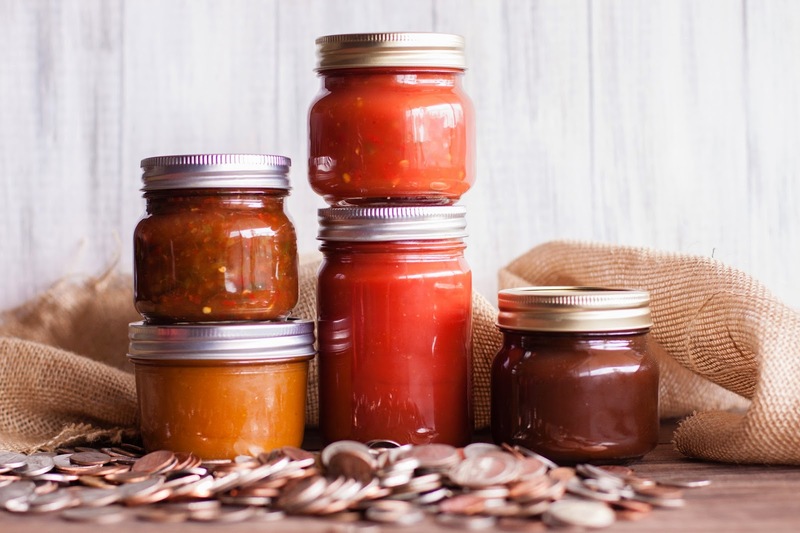 Canning just makes sense… and dollars! My latest book teaches you how to get that fresh, farm-to-table taste by preserving your own organic produce and whole foods. 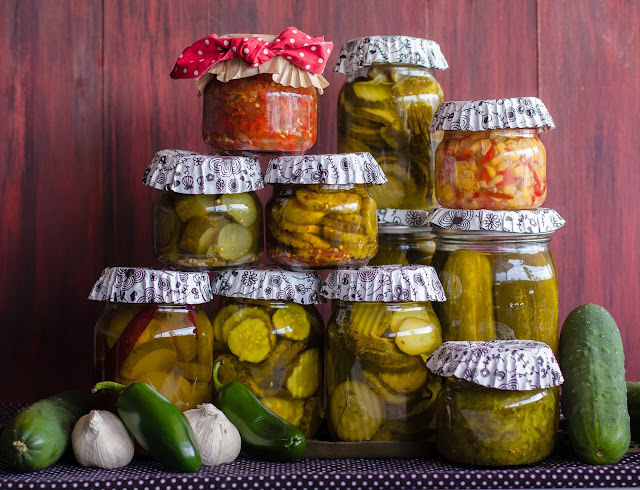 Whether you're a canning pro or novice, this book is sure to become your go-to guide for canning foods with remarkable flavor and gourmet flair! Treat your family and friends to fresh organic produce, whole foods, and healthy choices—at a fraction of the grocery store price! 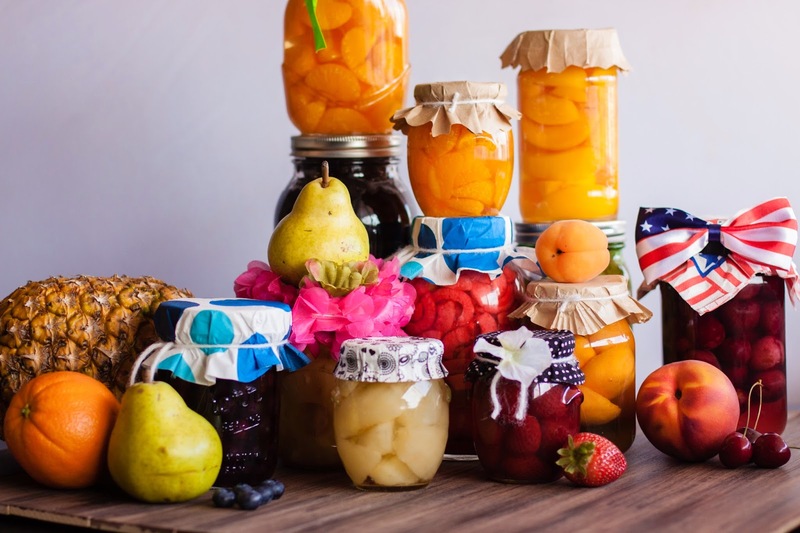 With tons of helpful tips and instructions, I walk you through the process of preserving your own foods. It’s easier than you think! Once you’ve done the prep work, you’ll have a variety of ready-made meals your family will love. Invest in your health without spending a fortune. 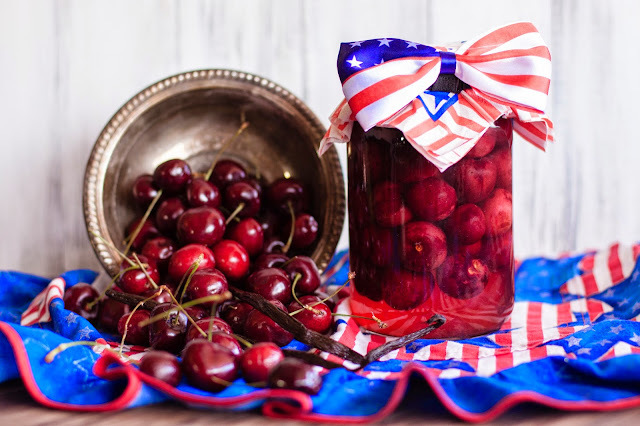 Save dollars a jar when you make homemade jams and preserves. 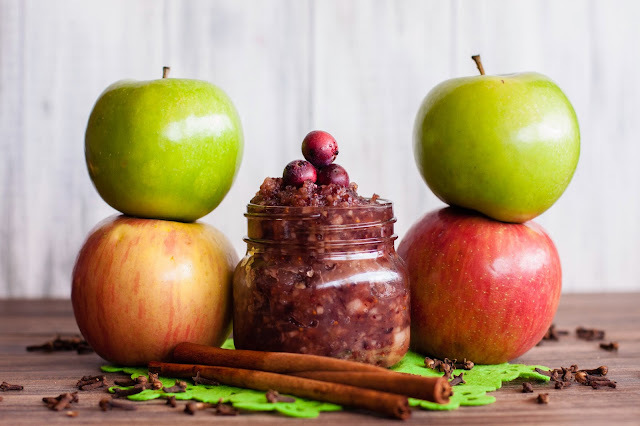 I give out some of my gourmet dessert sauces and spreads too! 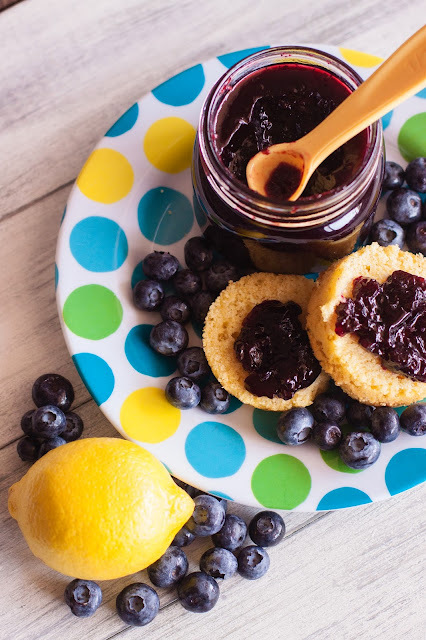 You won't want to miss the blueberry lemon sauce. There's also tons of recipes for remarkable relish and pickles galore...did I mention pickles galore? Tomorrow I'll be on Good Morning Arizona, 3TV Phoenix with my easy jam recipes. 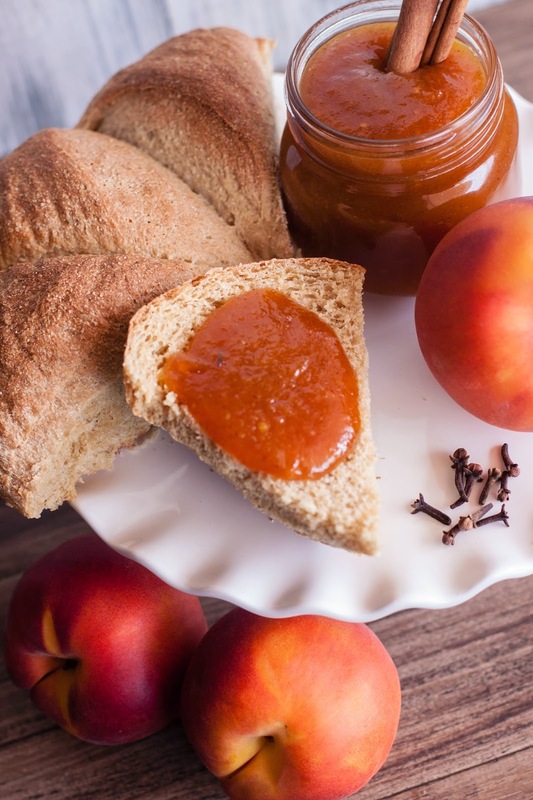 No Cooking involved, just a few simple ingredients and you're on your way to fresh and delicious homemade jam! Most freezer jam uses a natural product called Freezer Jam Pectin. All freezer jam can also be made for fridge use, as long as it is used up in about 3 weeks. 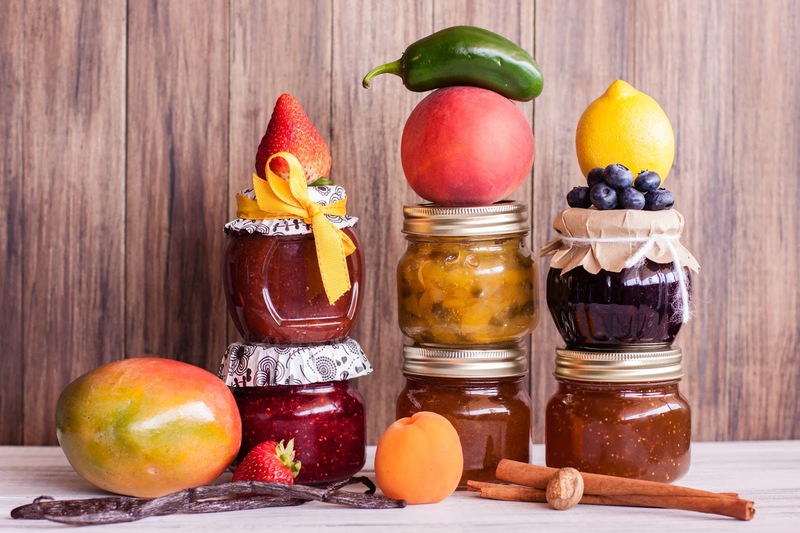 No special canning jars or equipment are needed for freezer jam! You can make it today at a very low cost by using seasonal produce. In a large glass 2 quart bowl, combine the pectin and sugar. Mix until well combined, about 1 minutes. Add the fruit, mashing well and combine 3 minutes. until well mixed. Add your choice of spices and flavorings. Put into 1 cup containers leaving 1/2 inch head space if you plan on freezing it. 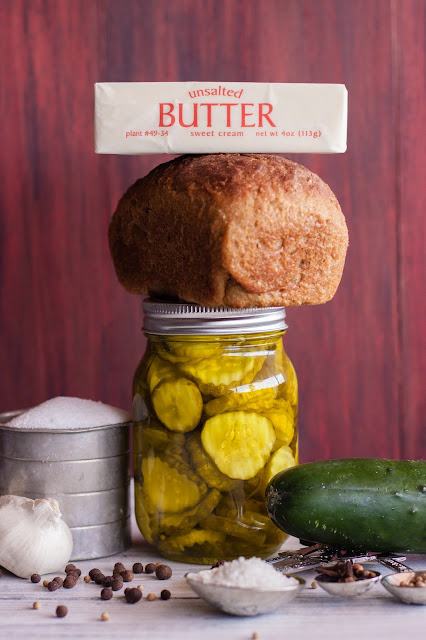 This recipe yields 5, 8 oz. freezer jars. Allow to sit at room temperature 30 minutes until jam sets. Freeze up to one year in freezer containers or just put in the fridge and use within 3 weeks. In a large glass 2 quart bowl, combine the pectin and spoon able xylitol, stevia or Splenda. Mix until well combined, about 1 minutes. Add the fruit, mashing well and combine 3 minutes. until well mixed. Add the spices and flavorings. Put into 1 cup containers leaving 1/2 inch head space if you plan on freezing it. This recipe yields 5, 8 oz. freezer jars. Allow to sit at room temperature 30 minutes until jam sets. Freeze up to one year in freezer containers or just put in the fridge and use within 3 weeks. It's that absolutely easy! Crazy right? !